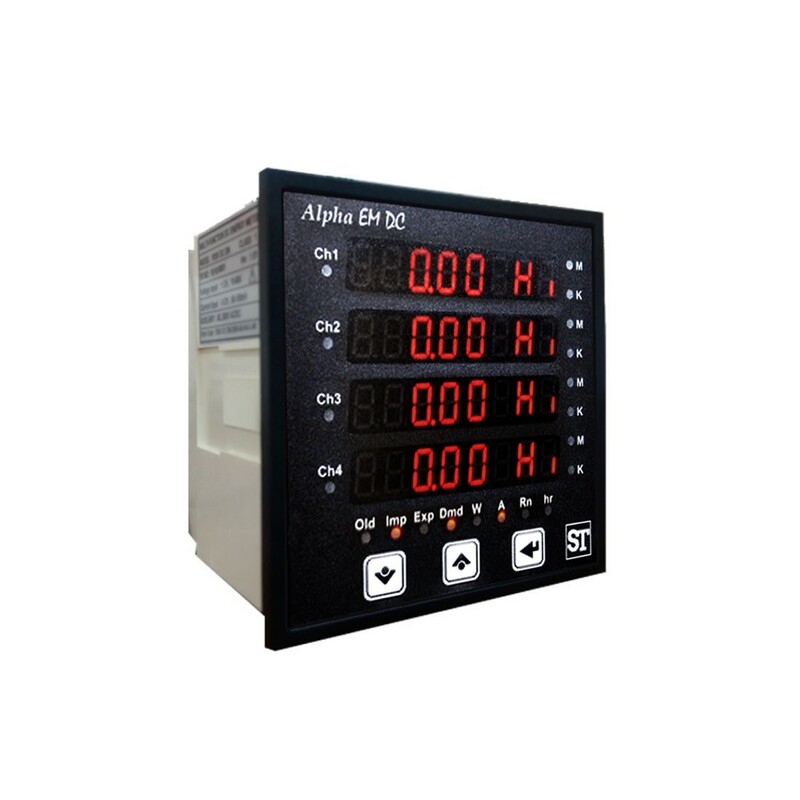 Ideal for monitoring and control applications and specially designed to measure, display, and communicate DC Voltage / Current. Solar, battery charging, wind power, electro-plating, power distribution, and telecommunications applications. Modbus communications, data-logging, and relay functions provide flexibility for both setup, notifications, and alarms. Model: EMDC 6001 = Z, EMDC 6002 = A. Input Voltage: 10-60VDC = V1, 61-200VDC = V2, 201-1000VDC = V3. Power Supply: 60-300U = H.
RS 485 Modbus: Yes = R, No = Z.
Relay Output: 2 Relay Outputs = 2, 4 Relay Outputs = 4, Relay O/P = Z.